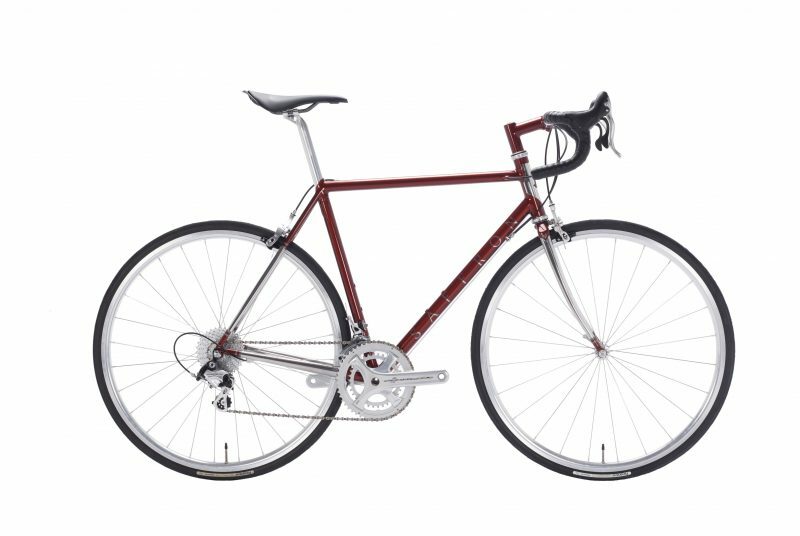 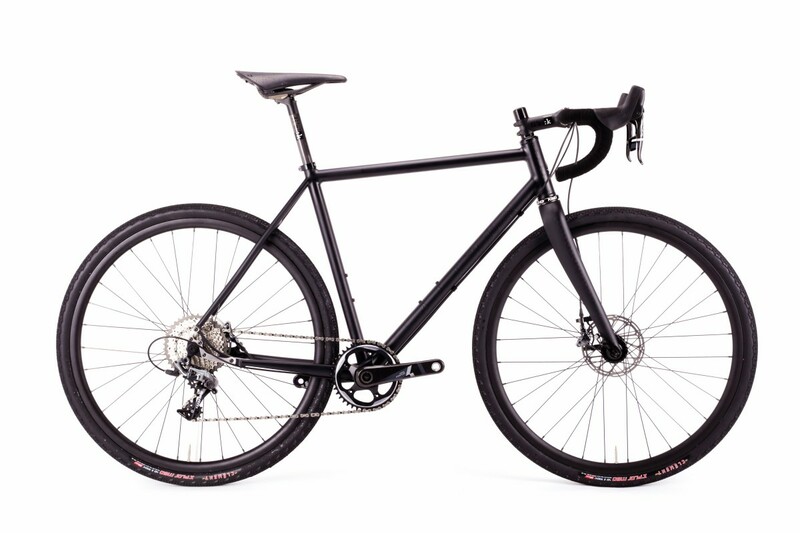 Andrew came to us wanting the elusive “jack of all trades” bike. 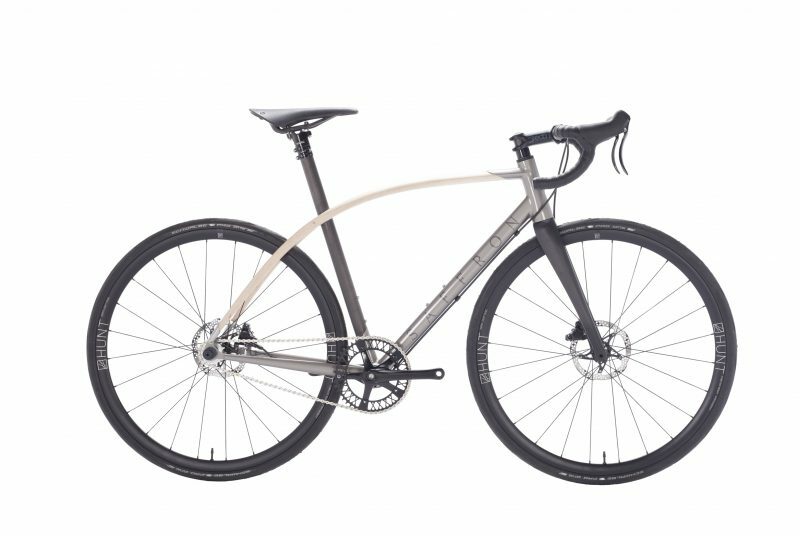 Something he could ride on the gravel roads around his home in the Middle East, take to the mountains paths around his summer home in Chamonix, but wouldn’t feel out of place on the tarmac. 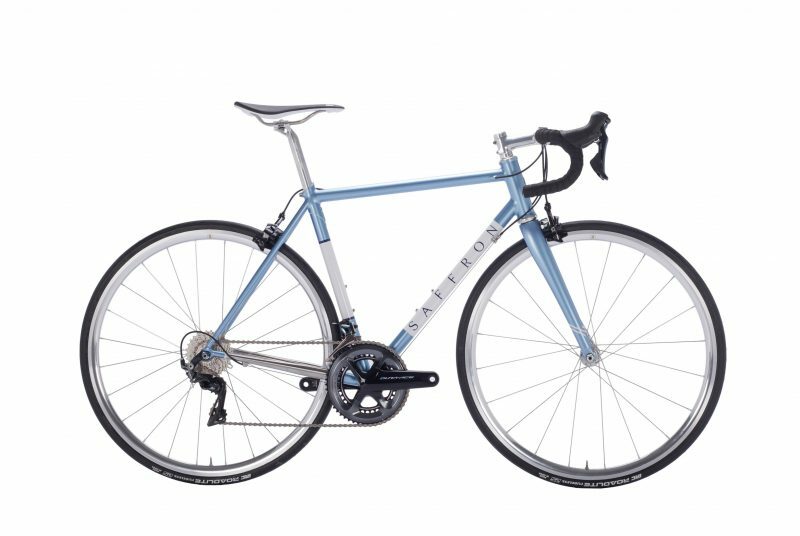 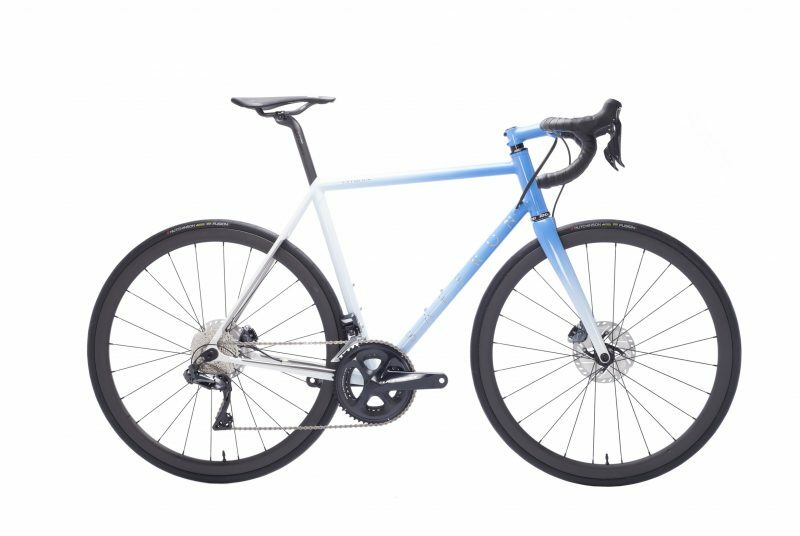 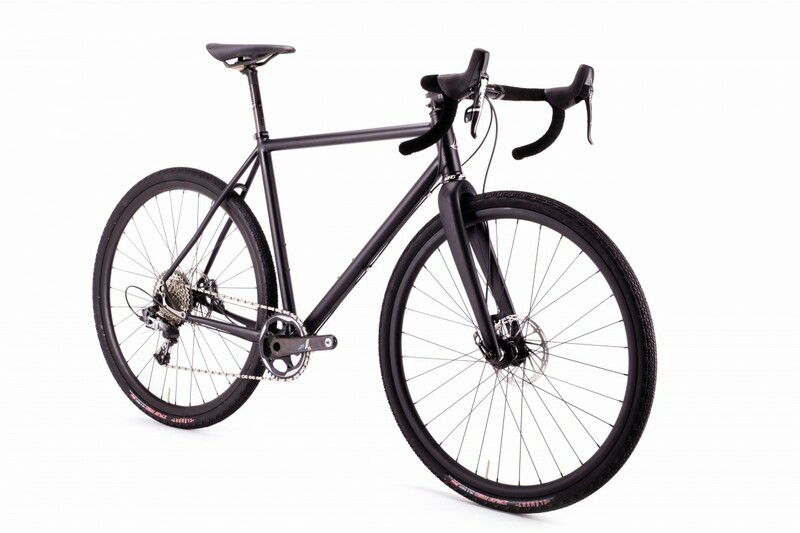 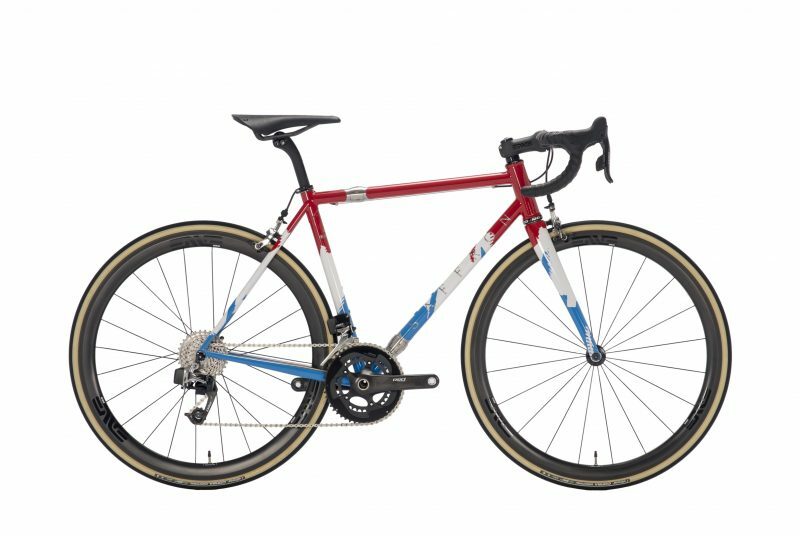 Purposeful and understated, his new gravel bike is going to take everything this mixed terrain can throw at it. 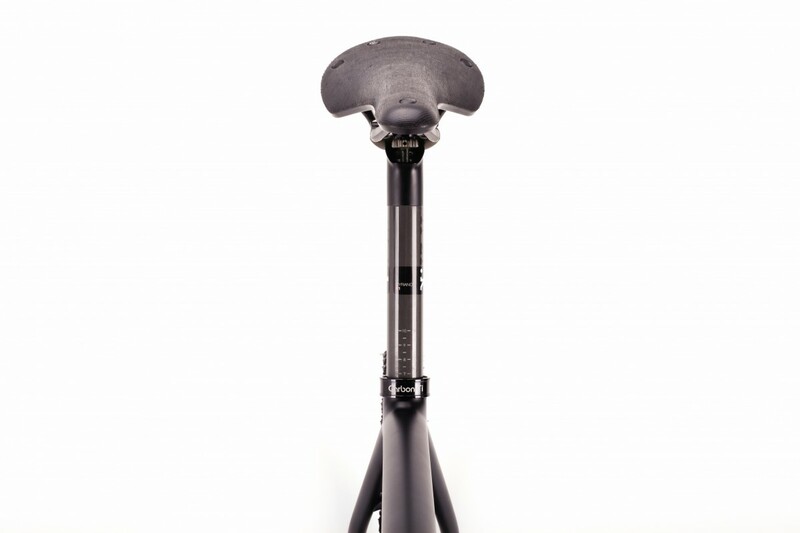 Columbus Zona and Life tubes provide the riding characteristics we wanted and the 27.2mm seatpost gives a little extra comfort. 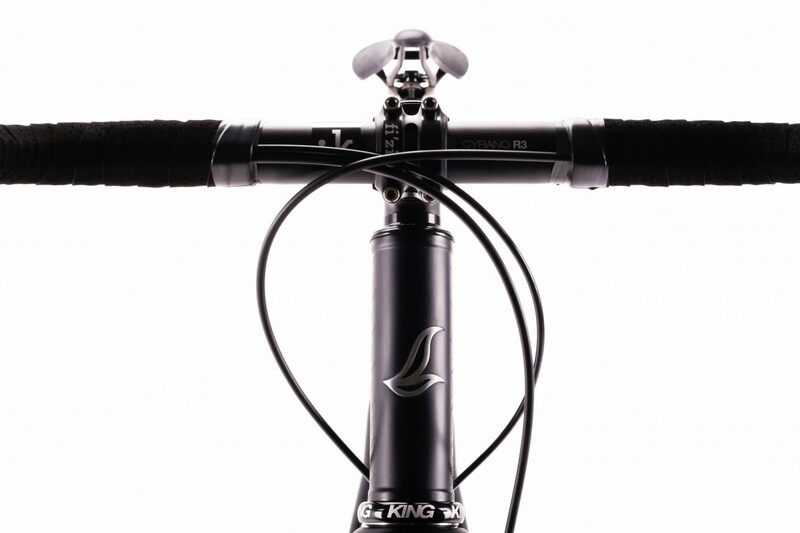 He was adamant in using thru axles front and rear which is a great choice on a disc equipped bike such as this. 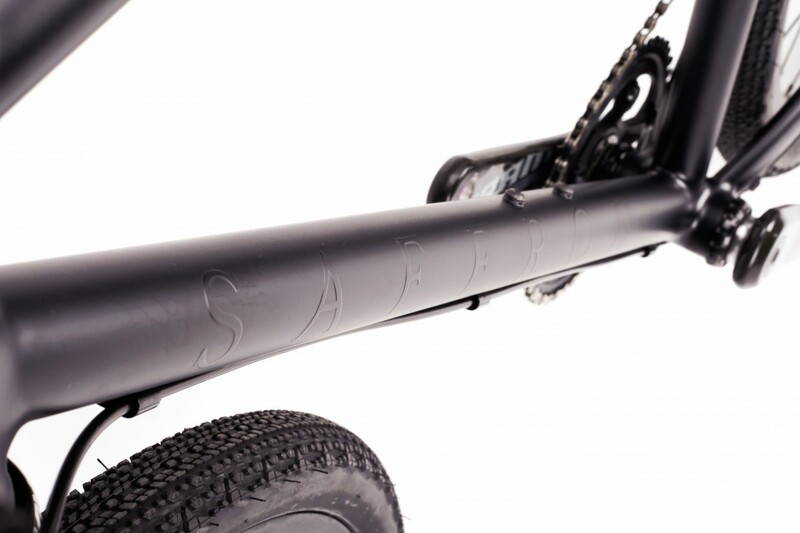 The 142 x 12 axle at the back gives a stiff rear end, and allows us to build an incredibly strong wheel. 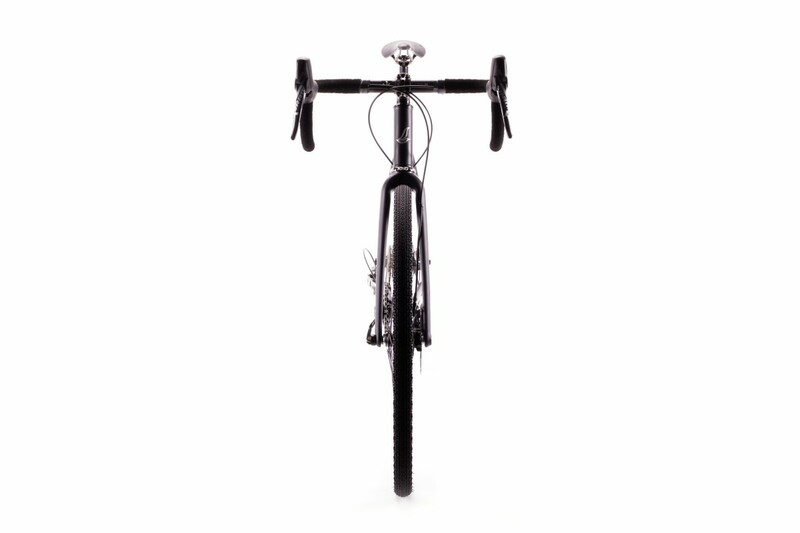 Sram’s Force CX1 groupset is robust and provides massive braking power on the 160mm rotors. 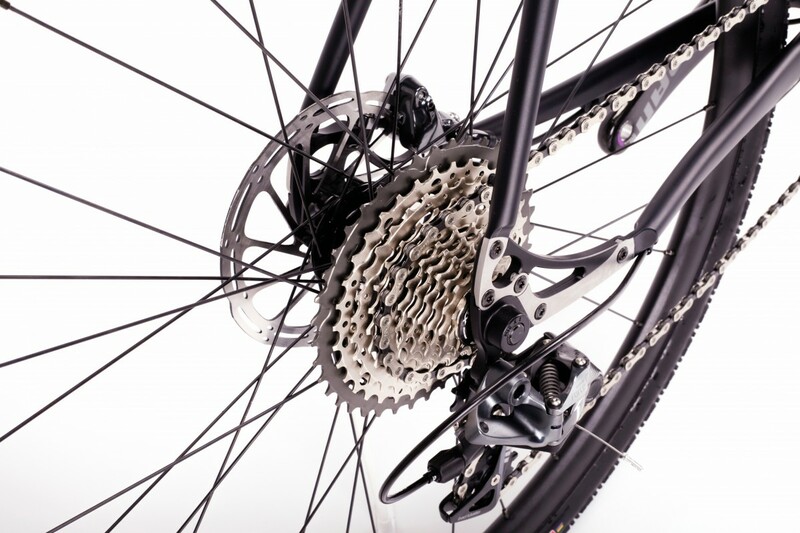 An 11-42 cassette means that Andrew should be able to tackle even the steepest rocky gradients and there’s less to go wrong without a front mech! 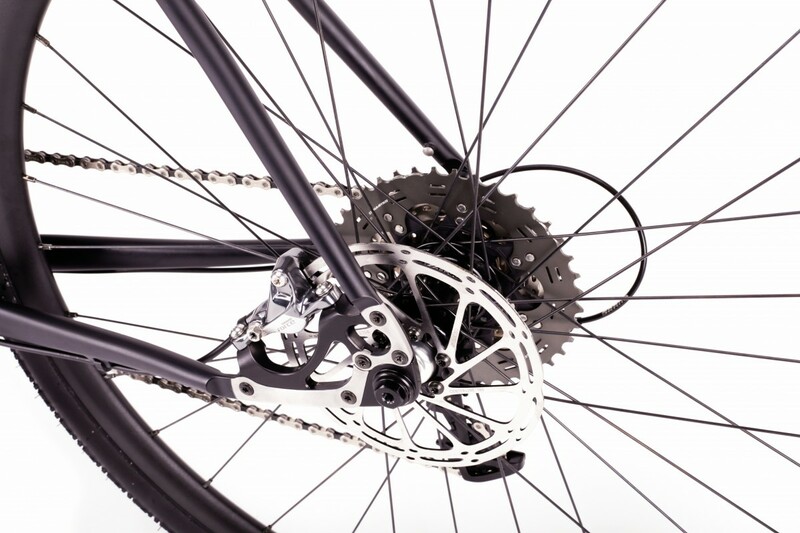 The bike leaves us with a pair of Clement Xplor tyres, but with a quick change for more or less tread and the bike can become more focused for specific terrain. 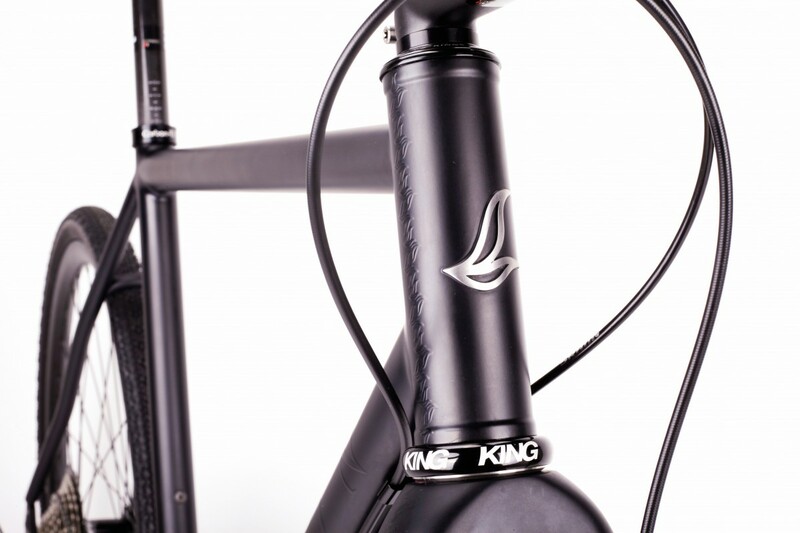 Ghost logos under matt black paint, with a “chain” Saffron detail on the fork keep this bike looking stealthy and tough.